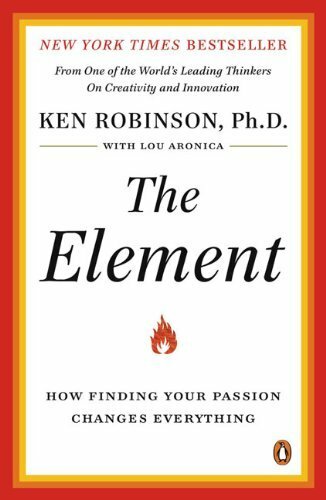 Robinson presents the theme of creativity and innovation in away that makes you want to go out and make your dreams a reality. . . . ["The Element"] is a book that lightens and lifts the minds and hearts of all who read it.--Susan Jeffers, Ph.D.